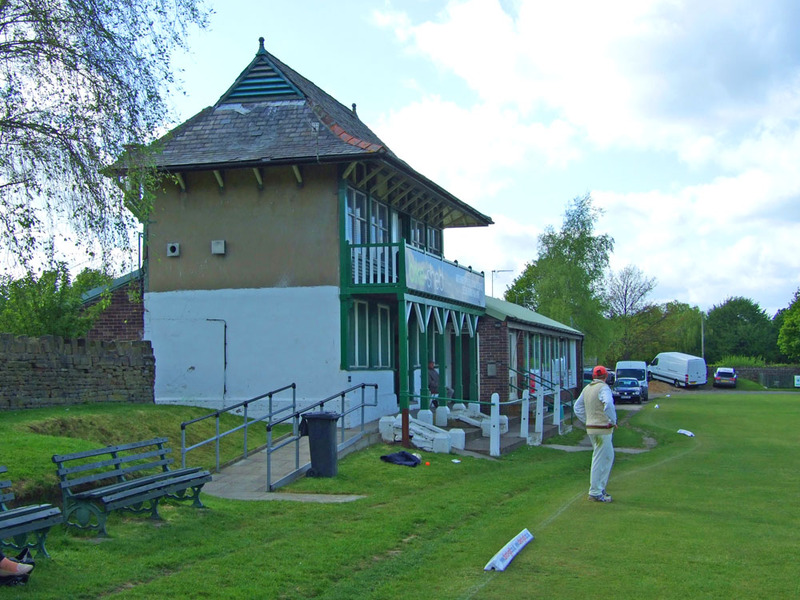 In the later noughties, a colleague from The University of Huddersfield, Peter Davies, suggested a creative writing group within the annual Pennine Cricket Conference, part of Peter’s history of cricket in Kirklees and Calderdale. The group didn’t thrive, but with Peter’s energy we began to put together selected pieces from the history website (http://www.ckcricketheritage.org.uk). Peter was then off work for a while. We had no access to the university press, so, early in 2011, we kept the momentum going by starting up a new small publishing company, working with local printers, Riley, Dunn and Wilson. Finance came from a personal loan. 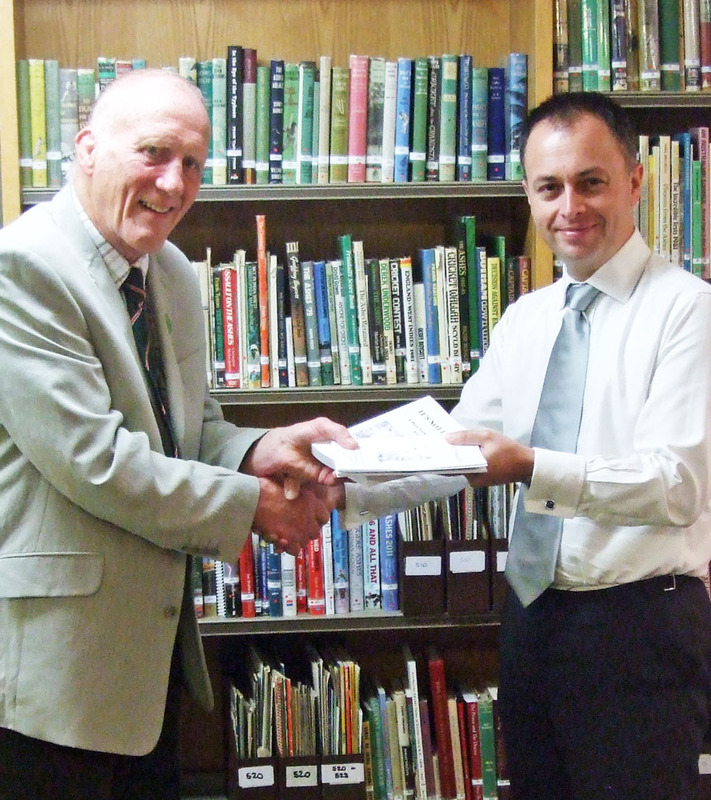 Whilst Peter has now retired from teaching, he is still very active in local cricket circles and writing. It can be enjoyed on a number of levels. First, it praises the players, professionals and amateurs. Second, it pays tribute to the efforts of the men and women who, from behind the scenes, enable players to perform at their best. Persistence in the face of stiff opposition, otherwise known as Yorkshire bloody-mindedness. Some articles touch on external pressures: commerce, church committees and vicars, league and cup administrators, sponsors and benefactors. The major theme remains, however, success through people, mostly unpaid, at the sharp end. This relentless bottom-up pressure helps create personal identity; the interplay between individuals and their social environment. Who am I? How do others see me? How am I the same or different to others? Third, it is a short journey through history. How informal games of bat and ball grew into organised cricket. Despite professionalism, commerce, gambling, and wealthy patrons. Despite efforts by middle-class vicars to improve bodies as well as minds. Despite landowners, railway companies, house-builders, racists, war and a hundred and one other things, cricket clubs thrived and achieved. The influx of top overseas players, amateur immigrants, ladies in administrative roles, computers and bowling machines also hint at the eras in which cricket has developed. Fourth, it is a celebration of mostly local, university and amateur writing. Guys who just love to search around and understand stuff. Fifth, I would like to think that the articles are not purely about informing, but are also to be enjoyed. 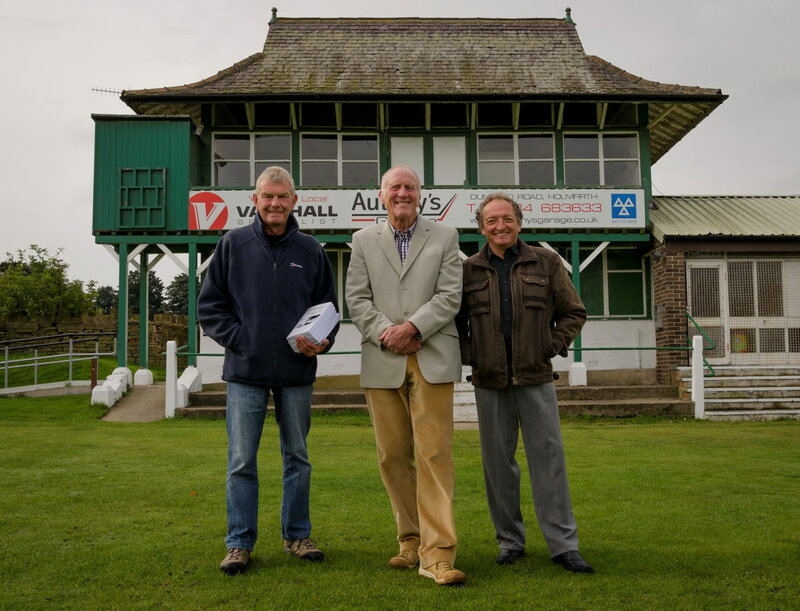 In collaboration with ‘The Cricketing Heritage of Calderdale and Kirklees’ and Peter Davies. Autumn 2012, Chris Humphries, a friend from Honley and now Holmfirth, bought a couple of cricket books and mentioned he was part of a group hoping to raise money to help renovate Honley CC’s pavilion. 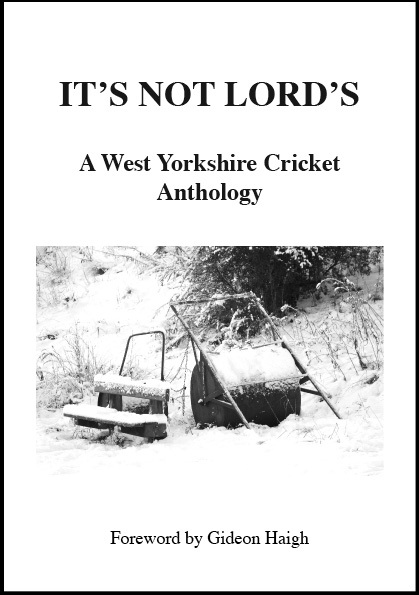 It was a natural response to offer the proceeds of ‘It’s Not Lord’s’ to the fund. As of summer 2013 the pavilion remains at the planning stage. The group have met thirteen times in all. The guys are: Dave Hutchinson (Treasurer), Malcolm Ellis (Aedas architects), Bill Parker (Chairman), Charles Greaves, Chris Farrell, Peter Green, Rob Moore and Chris Humphries. Progress has been steady. A development plan is 90% complete. It contains a history of Honley CC and the project, including cricket achievements, community interaction and fund-raising successes. It lists the problems that have been encountered and their solutions. Support has come from sports clubs, including Holmfirth Harriers and local institutions such as Holmfirth High School. Steve Archer from the Yorkshire Cricket Board has been both consultant and link with the English Cricket Board. The group are keen to retain the pagoda as part of the new build. The options include a grant-funded top of the range facility for all (disabled access as well) through to a less ambitious locally funded scheme. £10k is already in the bank from the local council, and book sales have topped £600 with more to come from the group. Once the development plan is complete, the group can go ahead with formal fund-raising. Repaired the balcony on the Pavilion which included removing the old score box and new wood to most of the area. Helped by Andy Birkhead and his company Huddersfield Joinery. Replaced the lean too roof on the shower which backs onto the Recreation Ground plus lots of painting by Peter Green. Built/repaired new changing rooms in downstairs of Pavilion for use by visiting team. 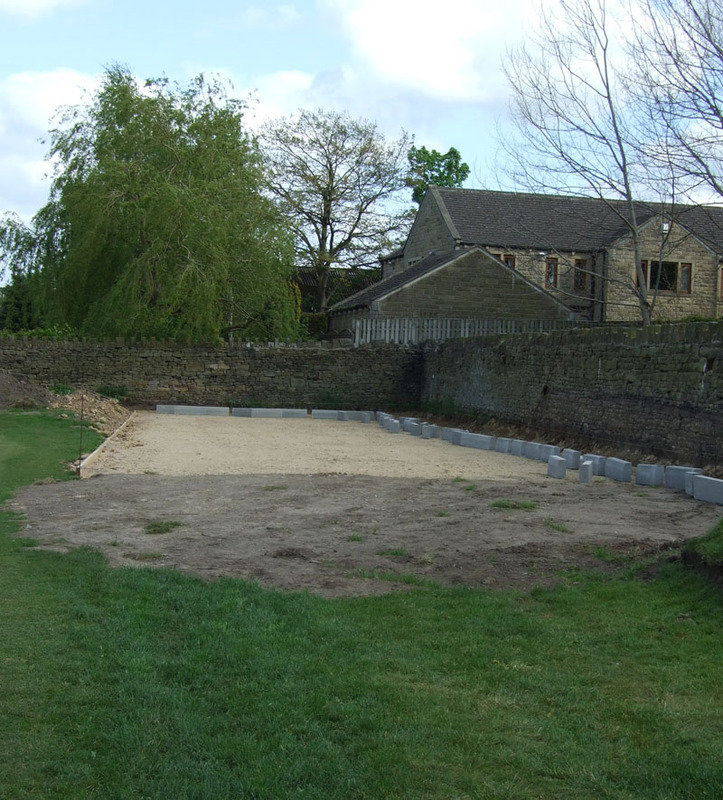 Present project to create two new Artificial Wicket lanes (mainly for the Juniors) in the corner of the Ground – old garage remove and groundwork completed. Expected overall completion mid May. We’ve lots of spare top soil if you need some? Total cost of property repairs in 2014 accounts was £3,838 which reflects the fact that a lot of this work was carried out by players and members ( including those well known local roofers Chris Humphries and Bill Parker !) with free/low cost assistance from local plumbers , joiners , electricians and builders.